Note: This article is sponsored in collaboration with Modalyst. 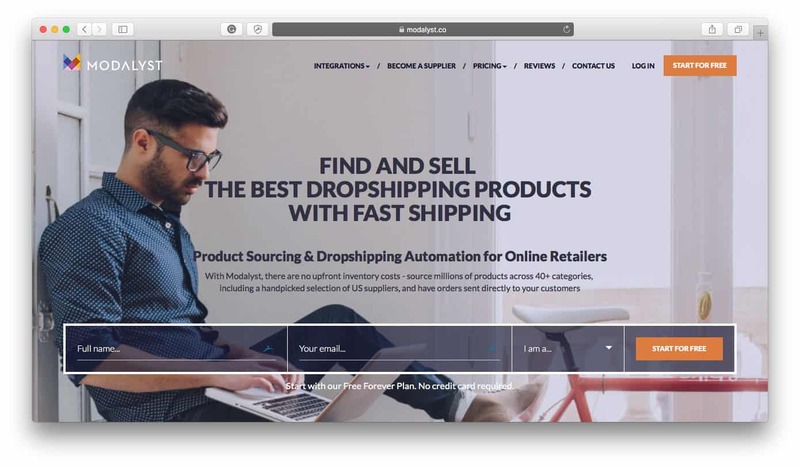 Connect with thousands of suppliers and get access to a catalog of millions of dropshipping products with the Modalyst platform. If you’re looking for high-quality dropshipping products sourced from reputable suppliers to help you build an impressive ecommerce store, then Modalyst is worth checking out. 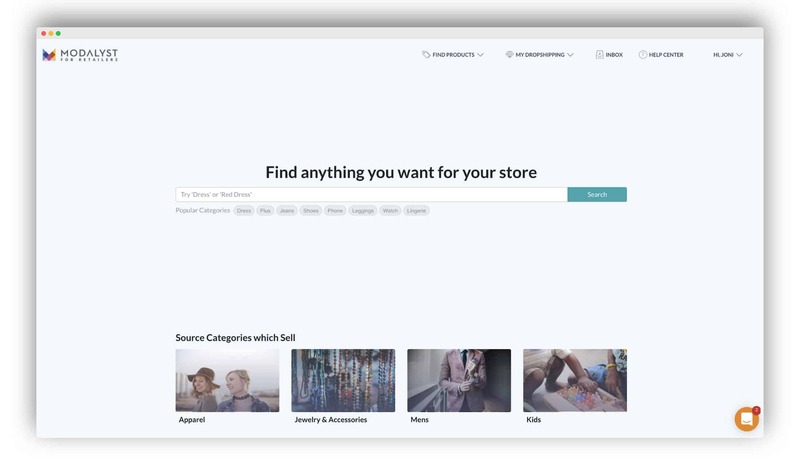 We’ve previously listed them as one of the Top 10 Best Dropshipping Apps on the Shopify App Store and for good reason: No matter what kind of dropshipping products you’re looking to source, they have a solution for you. 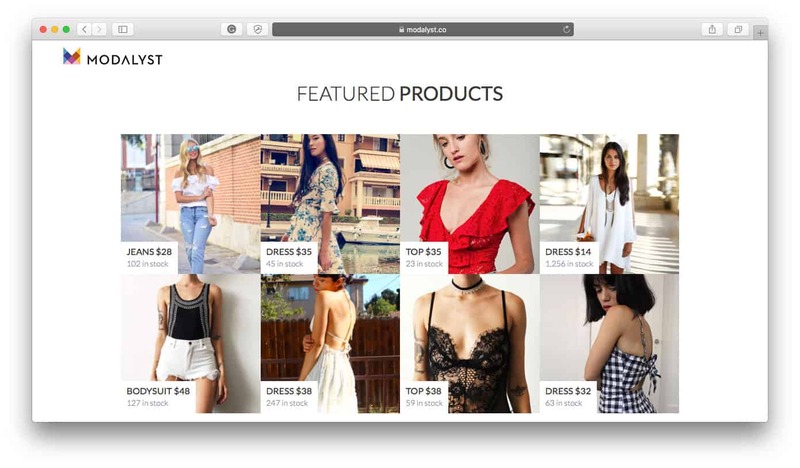 On the Modalyst platform, they have four types of product marketplaces to source from: The Low Cost Goods Marketplace, the Trendy, Affordable Marketplace, the Independent Brands Marketplace, and the Name Brands Marketplace. With each of these distinct marketplaces, you can easily find the specific type of dropshipping products you’re looking for without having to sift through all the millions of products on the platform at once. For a wide selection of popular items to start stocking your ecommerce shelves with, check out the Low Costs Goods Marketplace. To find trendy products that are in high demand right now, browse through their Trendy, Affordable Marketplace. The Independent Brands Marketplace includes thoroughly vetted suppliers who Modalyst holds to high standards, and they even pre-negotiate commission, shipping, and returns policies with them beforehand so every supplier in this marketplace operates by the same processes. Finally, the Name Brands Marketplace is extremely high-value because it features brand-name suppliers and luxury fashion products that include standard 3-day shipping for everyone, so customers receive their orders quickly. If you’re starting up your first ecommerce store and are looking for the right dropshipping suppliers to work with, or if you’re looking to add some high-quality products to your existing product offering, then Modalyst might be an ideal option for you. Read this Modalyst review to learn more about Modalyst and how their platform connects the right dropshipping suppliers and online retailers together. 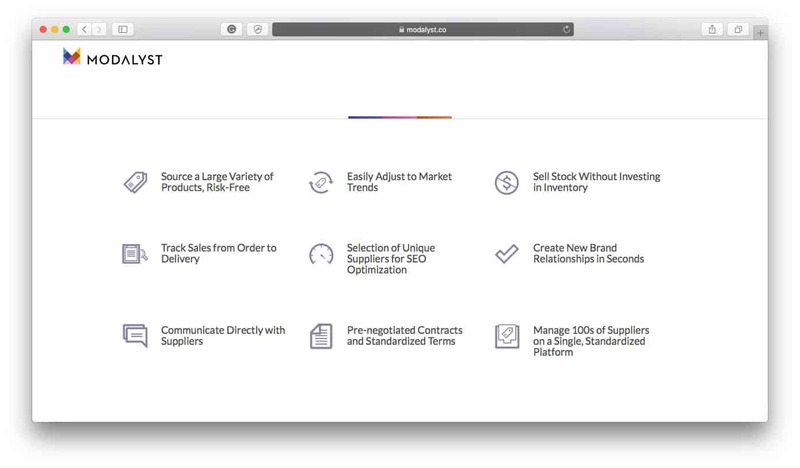 Modalyst is a business-to-business (B2B) marketplace that connects suppliers and merchants together to create an easier product sourcing process. Their main focus is to curate a vast selection of premium products with fast shipping to the US, Europe, and other major markets around the globe. These curation standards help make sourcing dropshipping products easier for the merchants who use Modalyst because they can spend less time searching for the right products and more time building a great ecommerce store. Many of the suppliers on Modalyst are brands themselves, so this means that they take pride in the products they create and they produce high-quality items. This also means that they have their own shipping and logistics procedures in place — which Modalyst examines in advance to ensure that they’re reliable — so they’re fully equipped to ship out products to customers on behalf of merchants. Since Modalyst suppliers also ship products from their US or EU locations, shipping to customers is faster and more reliable than it would be coming from overseas locations, which is typically the norm for many dropshipping suppliers currently selling their products on the B2B market. Modalyst helps automate the product sourcing and dropshipping process for merchants no matter what kind of product you’re looking for. Their vetted selection of suppliers stock both fashion and non-fashion products which can be added to your digital store shelves within one click. Modalyst’s suppliers also provide merchants with product images, descriptions, and prices so merchants can quickly add products to their store without any fuss. Sourcing high-quality dropshipping products from domestic suppliers couldn’t be easier: With millions of products to choose from, simply browse through Modalyst’s product catalog and add any products to your store with one click. Since some Modalyst suppliers only dropship on Modalyst, their product selection is more exclusive to access than the typical dropshipping product fodder. To get started sourcing from Modalyst, integrate Modalyst with your online store (if you’re selling through Shopify simply integrate using the Modalyst Shopify App and if you’re selling through BigCommerce, integrate your store using the Modalyst BigCommerce App) and add products directly to your site with one click. When you add a product to your site, all prices, images, and product descriptions are automatically uploaded so there’s no manual work required unless you want to make any edits or changes. Once a customer purchases a product from your site, you’ll be notified and you’ll be able to purchase the product from the Modalyst supplier within the Modalyst dashboard. Once the supplier has received your payment, they will package and ship the product directly to your customer in unbranded packaging so it appears to be sent directly from your store. Once the supplier has shipped the package, the tracking number is automatically communicated to you so you can track the package at any point during the shipping process, if need be. This entire process can be managed through the Modalyst platform, which means you don’t have payments, order numbers, paperwork or tracking information to handle from different areas around the web. Every supplier you source from, every product you list, and every purchase that’s made on your site are all logged through your Modalyst’s dashboard so you can effortlessly manage orders, conversations, lists and payments from there. One of the best aspects of sourcing from Modalyst is that there are no upfront inventory costs for merchants. When you add a product to your store from a Modalyst supplier, you don’t actually have to purchase that product until a customer purchases it from you! This means you can list as many products on your site as you want without being limited by any budget constraints, and you can list as many niche items as you like without worrying whether or not the inventory will sell. 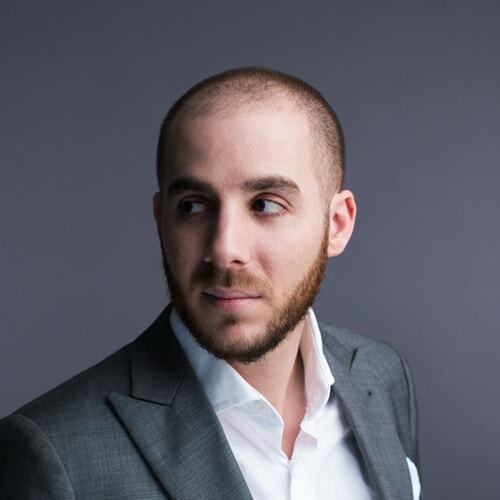 This makes starting an ecommerce store even more accessible to those who don’t have the resources to purchase large amounts of inventory upfront. Modalyst is available to ecommerce stores of all sizes, whether you’re just starting out or you’re looking to scale your existing business. Since there are no upfront inventory purchases required, the costs to start up a store with products sourced from Modalyst are low, and the risk of losing out on profit is low as well. This means you can add products to your new store without worrying whether they’ll sell, and you can add products to your existing store without tying up your capital. So go ahead: Add niche products to your store, expand your product offering, sell different kinds of products to your customers, and start up your store with the confidence that you have nothing to lose. Modalyst provides you with the tools you need to start up a store easily by connecting you with reliable suppliers of high-quality products that you can dropship to your customers, so if you’re looking for a low-risk, high-reward way to get your first ecommerce business started, then Modalyst is for you. What it comes down to is that Modalyst makes product sourcing effortless and selling products to your audience more efficient. If you were to source your products from one single dropshipping supplier you wouldn’t get nearly as much product choice as you can with Modalyst, and if you were to use another dropshipping product sourcing platform, you likely wouldn’t get the convenience of the pre-negotiated standards that Modalyst holds their suppliers to. These seemingly small things are what actually help you run a better business in the long run, and are two main reasons to use Modalyst. Since Modalyst is a platform for both suppliers and merchants to coexist happily on, their features and services revolve around helping foster a symbiotic environment for both parties to flourish. They’re in the business of connecting suppliers and merchants more easily, so you’ll find that that’s what most of their features successfully accomplish. The features and services we discuss below are just some of the main ones to take considerable note of as many are features or services that most other dropshipping platforms can’t or don’t offer. For a full list of their features and services check out the Modalyst Features page here. With a massive selection of products to choose from, you can build your store’s inventory of products from the ground up. Pick and choose through the 40+ different categories to create a totally unique product offering, mixing and matching the products your customers will be the most interested in. Since adding products is as easy as a click or two, you can add and swap products around whenever you want so your product offering is constantly fresh. Since you don’t have to purchase any of the products in advance, you’re free to add as many products as you like without any financial limitations. Modalyst works primarily with US and EU-based suppliers and they thoroughly vet them to ensure that they’re willing to meet their high standards. All suppliers must meet Modalyst’s strict return, shipping, and pricing requirements which are pre-negotiated by Modalyst so all terms are understood upfront when they operate on the platform. This means that, as a merchant, there’s no need to work out separate deals with each supplier you work with, and you consistently know what to expect from each suppliers’ processes. To explore the suppliers that Modalyst works with, sign up to Modalyst’s free plan. Part of the agreement that Modalyst negotiates with all suppliers is fast shipping. This is part of the advantage of working with US and EU-based suppliers as it means that products can get to the end customer much more quickly. Not only can Modalyst’s suppliers ship directly to customers, but they can also send products to your own store so customers can pick up items from you directly. This option is easy to manage in your dashboard, and automated parameters can be set. In order to prevent shipping costs from cutting into your profit margins, all Modalyst suppliers follow their flat-rate shipping policy so there are no surprise shipping expenses. A select few suppliers even offer free shipping on both domestic and/or international orders. Finally, as part of the shipping procedures that Modalyst suppliers follow, tracking information for each package is shared with you through the Modalyst dashboard so you can locate any orders in transit if and when you need to. This service is automatically provided by each supplier and includes the courier name, tracking information, and tracking links. Modalyst negotiates with every supplier on their Independent Brands Marketplace before they start offering their products on the platform, so you don’t have to work out a deal with them at any point. Each supplier on this marketplace agrees to list their products at 60% of the MSRP, which gives you as the merchant the opportunity to mark up products based on the profit margins you want to achieve. Not only can you sell through your own ecommerce store with Modalyst, but you can also sell through online marketplaces like Amazon and eBay or through social platforms like Facebook and Instagram. This gives you the flexibility to decide how you want to run your business and it gives you the freedom to be a multichannel retailer which diversifies your audience and increases your profit earning potential. 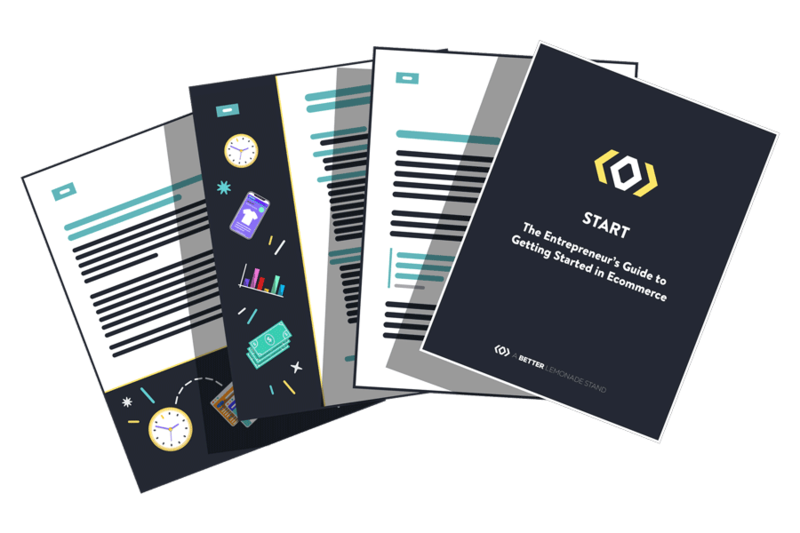 When it comes to dropshipping, figuring out a return policy that works for your store, your suppliers, and your customers can be tough. Dropshipping suppliers are notorious for having inconsistent return policies from one to the other, and if you’re working with multiple suppliers at once it can be a near-impossible task to keep everything straight. Modalyst has taken this pain point into consideration and they work with the suppliers on the Independent Brands Marketplace to provide a universal return policy across all the suppliers on that marketplace so everyone knows what to expect upfront. This means less hassle for not only the suppliers but for merchants and customers as well and means that every return can be handled as efficiently as possible. The return policy offered on this particular marketplace is a 14-day window, provided that the item is undamaged, unworn, and with the tags still attached. 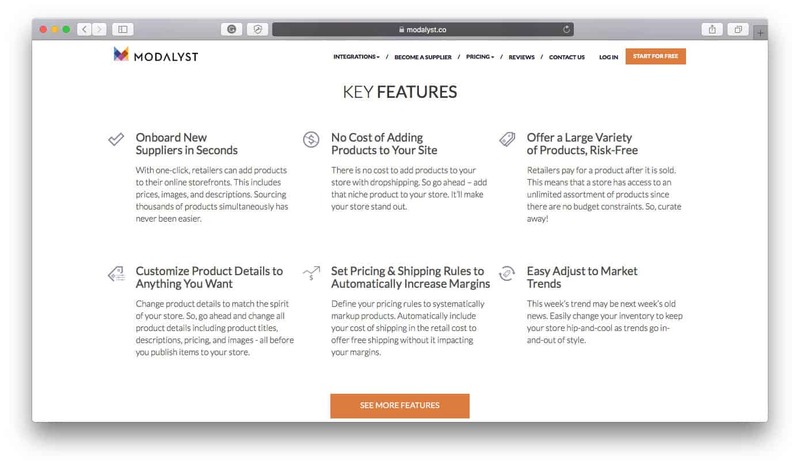 Through the Modalyst dashboard, you’re provided with insights and analytics such as which products attract the most impressions and even which suppliers are looking at your Modalyst profile. The product insights will help you understand how your products are selling and which products visitors are most interested in. These data and insights can help you develop more effective marketing strategies and will help you discover new connections you might be interested in collaborating with. Since many of the suppliers on Modalyst are brands themselves, they often create their own marketing assets that merchants can use to help market their products. These marketing assets can include anything from product photography to lookbooks to ad campaigns which, when used on your own site, can help it look more professional without having to actually put that time and effort into creating those assets yourself. One of the biggest advantages of using Modalyst is that they integrate directly with two of the most popular ecommerce platforms on the market: Shopify and BigCommerce. Download the Modalyst app from either respective app store and you’ll be able to automatically integrate with the platform. These direct integrations are important because they allow you to add products to your site quickly and easily with product information automatically uploaded, it enables real-time data like “Out of Stock” information to be listed on your site, and it can even automatically convert the currency of the products you add to your store to the currency you set when you install the app. These are just a few examples of what the direct Modalyst integrations are capable of and they allow you to run a more automated store overall. Too busy to set up your own Modalyst dashboard? They can help you create a profile! Simply get in touch with their team and they can work something out for you. What Modalyst is able to accomplish that so many other dropshipping supplier platforms can’t, is that they’ve created standardized systems and processes that their suppliers must adhere to which makes it so much easier for merchants to be able to work with them. Although Modalyst is in the business of connecting dropshipping suppliers and merchants, they actually do so much more. As a merchant, when you use Modalyst you don’t just find dropshipping suppliers to work with or high-quality products to sell on your website, Modalyst has created an environment where you can be successful when it comes to the small details that so often put new stores out of business. Details such as return policies and commision rates, which can be complex and confusing to figure out when you’re new to the ecommerce industry, Modalyst handles these aspects of the process with the suppliers directly so you as a merchant know upfront what to expect and you don’t have to work out separate contracts with each supplier you work with. This takes a huge weight off your shoulders and is one of the biggest advantages of using the Modalyst platform. When it comes to the disadvantages of using the Modalyst platform, the key points that come to the forefront actually have less to do with the actual Modalyst platform and more to do with the dropshipping business model itself. We’ve covered the disadvantages of dropshipping extensively in our Dropshipping 101: What is Dropshipping article, but what it comes down to is limited profit margin earning potential and limited brandability on products and packaging. These tradeoffs come with the territory and, again, aren’t exclusive to the Modalyst platform. Fortunately, with Modalyst’s high standards and curated supplier selection, the product offering is high-quality which means you may be able to sell your products at a higher price point, thus acquiring more profit earning potential to ease the low profit margins. If finding high-quality dropshipping suppliers is a high priority for your ecommerce store, or if you’re looking for an efficient solution when it comes to consolidating your dropshipping product searching process and order management system, then Modalyst comes as a highly recommended service. 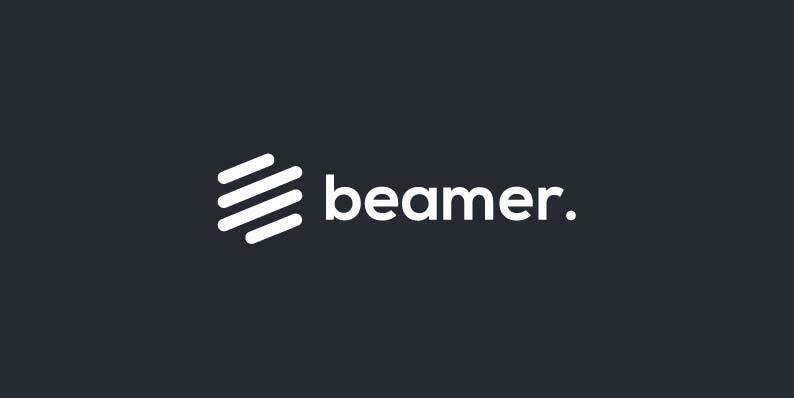 They make it easy to connect and work with dropshipping suppliers of high-quality and in-demand products and their features and services offer so much more than just facilitating B2B industry connections. The thought and care they put into curating their network of US & EU-based suppliers, paired with the pre-negotiated shipping, pricing, and return policies, achieves an efficient platform that’s not only advantageous for the merchants who use it, but for their customers as well.